Sweet Potatoes, Potatoes, or Both? Decide for your garden. Plant Family: Genetically, potatoes and sweet potatoes have little in common. Potatoes hail from the Solanaceae family: their closest relatives are tomatoes, peppers, eggplants, and other nightshades. Sweet Potatoes are most closely related to morning glory: they are in the family Convolvulaceae. 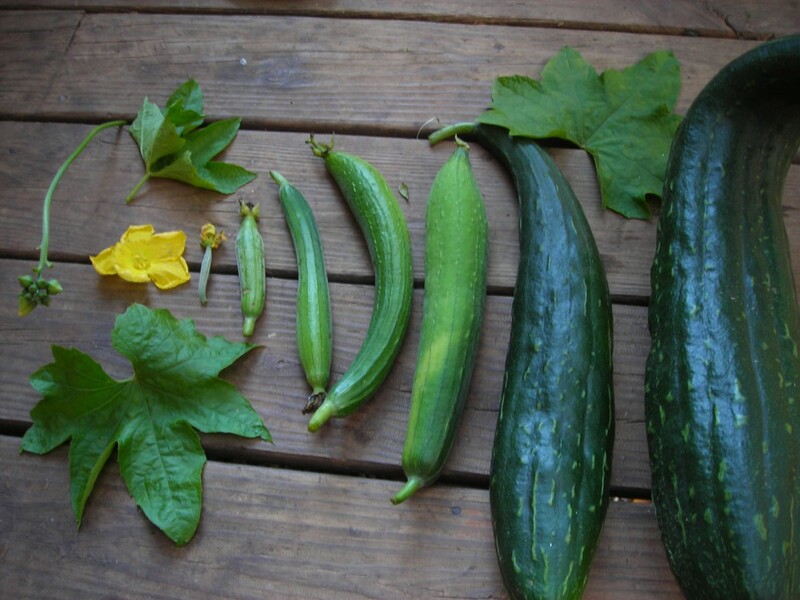 Crop Rotation: Sweet potatoes should be easy to fit into a crop rotation, while potatoes may be quite difficult. Potatoes should be rotated by 3-4 years with nightshade crops, while sweet potatoes only need to be rotated with themselves. 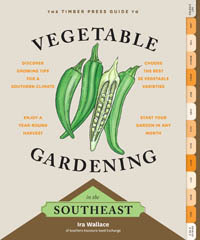 Plant Starts: While potatoes may be grown from any sprouting spud, it is best to start from disease-free Seed Potatoes. Sweet potatoes may be started at home by sprouting your own slips (green shoots off the mother root to be separated and planted), or the slips may be purchased. Timing: We ship seed potatoes from March through April, directly from our grower’s farm. Our Virginia-grown sweet potato slips begin shipping in May. Planting: Potatoes don’t mature well in hot weather, so it is best to start an early spring crop (we start ours in March) and grow a fall-maturing crop for best quality roots for winter storage (we start a second crop in June). It can be difficult to find seed potatoes after April, so order seed potatoes in the spring and store them in the refrigerator until planting time. We plant our heat-loving sweet potato slips in June. 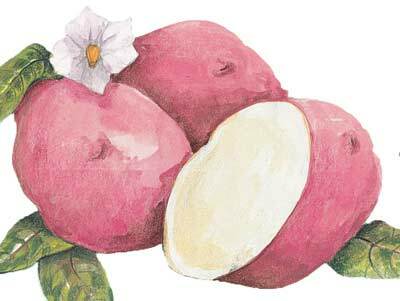 Yields: Yields vary, but high-yielding sweet potato plants often produce as much as 5-10 pounds per plant. Potatoes may yield 3-5 pounds per plant, but this will depend on hilling: the new potatoes are produced above the seed potato, so new soil needs to be piled over the plants throughout the growing season. 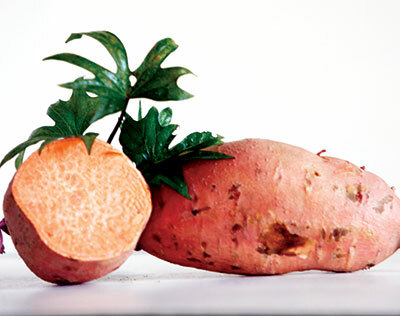 Storage: Both sweet potatoes and potatoes can be stored for months without refrigeration. Light-sensitive potatoes must be stored in a cool, dark place (preferably 40-45°F). Sweet potatoes can be stored at room temperature so long as they are kept in the dark (otherwise they will start sprouting at temperatures above 70°F or so). 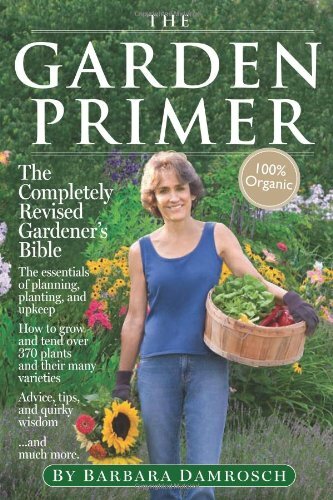 Check out our full Sweet Potato Growing Guide and Potato Cultural Notes.